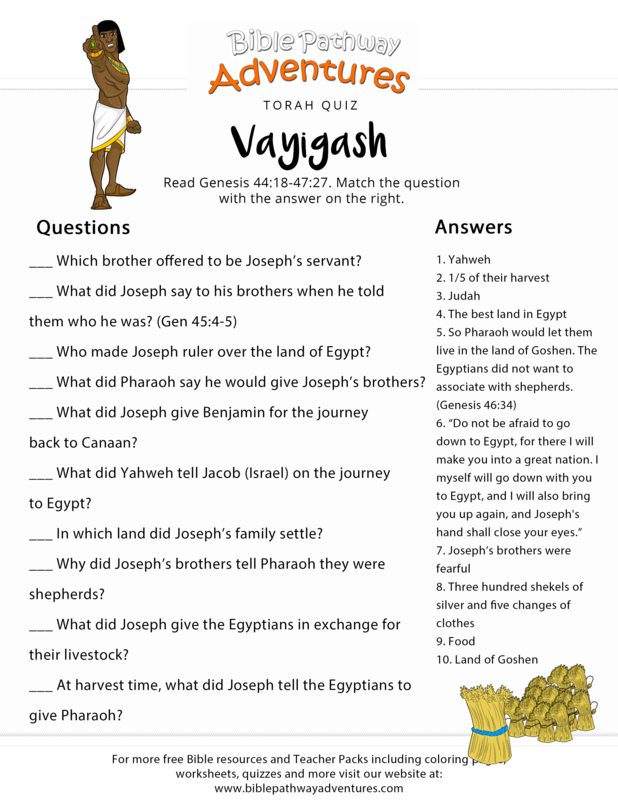 VaYigash or Vaigash (וַיִּגַּשׁ‬ — Hebrew for “and he drew near” or “then he drew near,” the first word of the parashah) is the eleventh weekly Torah portion ( פָּרָשָׁה‬, parashah) in the annual Jewish cycle of Torah reading. 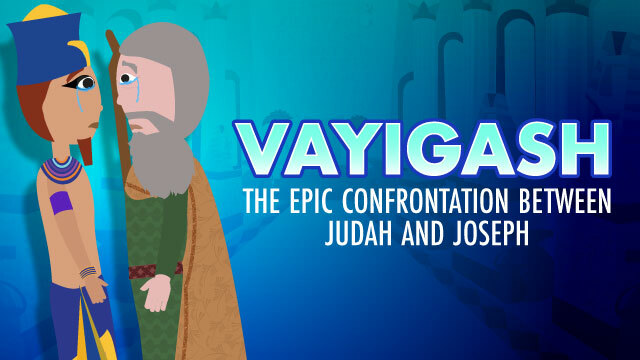 The eleventh reading from the book of Genesis is named Vayigash (ויגש), which means “and he came near.” The title comes from the first verse of the reading, which says, “Then Judah [came near] him” (Genesis 44:18). The portion begins with the dramatic unveiling of Joseph’s true identity and his reconciliation with his brothers. 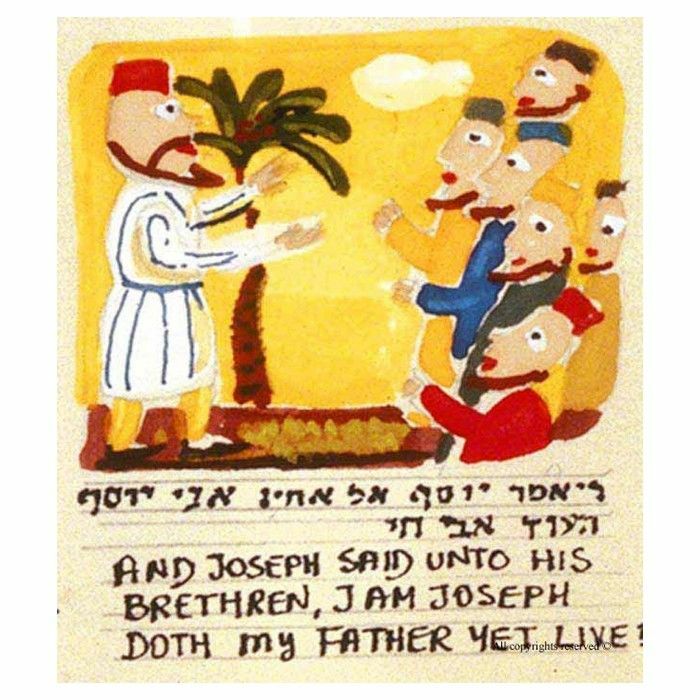 It then proceeds to tell the story of the migration of Jacob’s family to Egypt and the rest of the famine years. 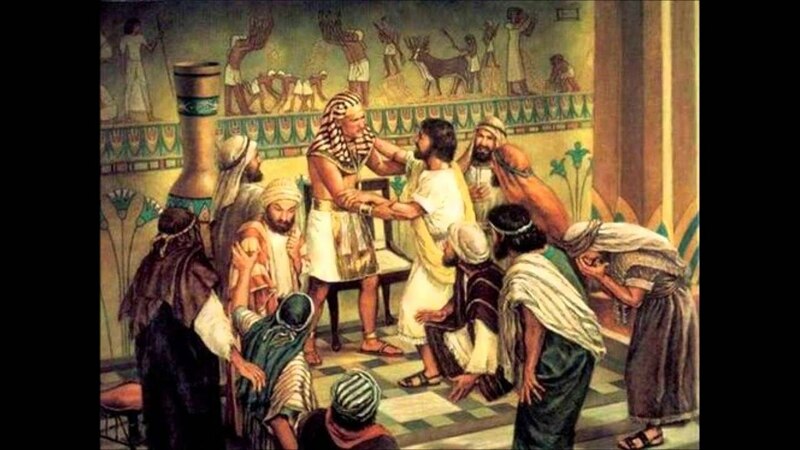 This Torah portion begins to set the stage for the Egyptian captivity of the sons of Jacob.